Graphene is a buzzword that a surprising amount of non-techie people have heard of. There is, however, very low awareness of what graphene actually is, and whether it is worthy of the considerable hype. What is graphene and why is important? Discovered in the UK in 2004, graphene has been hailed as the super-material that will revolutionise the materials industry. In its purest form, graphene is a one-atom-thick layer of carbon that has incredible physical properties. It has exceptional strength-to-weight, effective electrical and thermal conduction, and high flexibility. After a global race to produce graphene on a commercial scale, high-purity graphene can finally be produced on a large enough scale to be introduced to everyday products. Stronger than diamond and some two hundred times stronger than steel. One million sheets of graphene are only one millimetre tall, which gives some indication of how complicated it is to manufacture on a mass scale. A sheet of graphene that weighs less than one gram would cover an entire football pitch. Better heat conduction than any known material, and an electrical current density one-million-times greater than copper. How does graphene produce better-sounding earphones? Earphones and headphones contain a thin diaphragm that vibrates to produce the audio soundwaves we hear, and premium consumer audio companies are continually researching the further refinement of the top secret material-mix they use for their diaphragms. A slight tweak to the diaphragm material can make a noticeable difference to the sound produced. Graphene is thinner, stronger and more flexible than all other materials in the modern world, and those properties allow for earphone and headphone diaphragms that are superior to those using traditional materials. A graphene diaphragm that is ultra-thin, but strong and flexible enough not to be destroyed by soundwave vibration, allows for a much richer, crisper sound frequency wave. 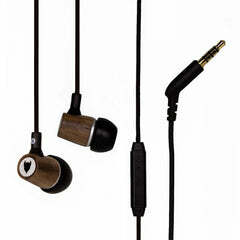 A leading British premium audio company independently tested our MediaDevil CB-01 Nanene® Graphene-Enhanced earphones. Its senior sound engineers found that, remarkably, both the high-end (treble) and the low-end (bass) of the audio frequency wave were enhanced by the Nanene® graphene. Is all graphene of the same quality? Unfortunately, no. The graphene industry is very much in its Wild West period, with some 'manufacturers' going as far as selling random black powder to undercut the general market pricing. 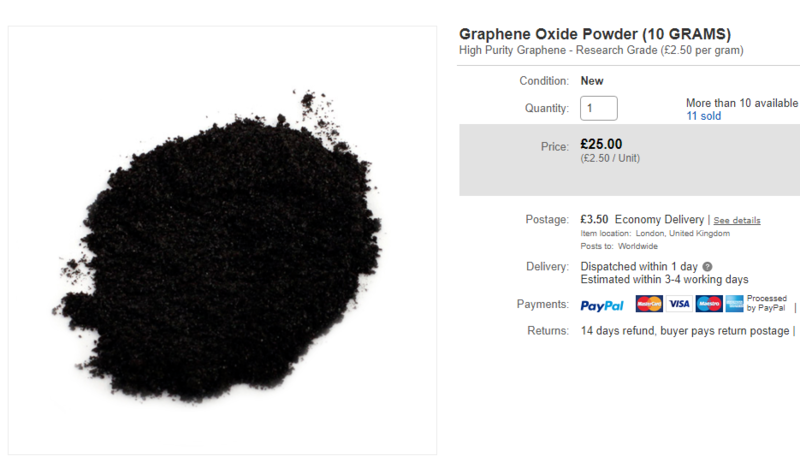 Already, Alibaba and even eBay feature graphene powder listings that are some ten to one hundred times cheaper than most other businesses. Hundreds of companies (many China-based), claim to be graphene manufacturers, yet the amount of companies able to commercially-produce graphene is probably less than can be counted on one hand. Most of the graphene suppliers that are not selling authentic graphene power, are in fact selling graphite, another member of the carbon family. 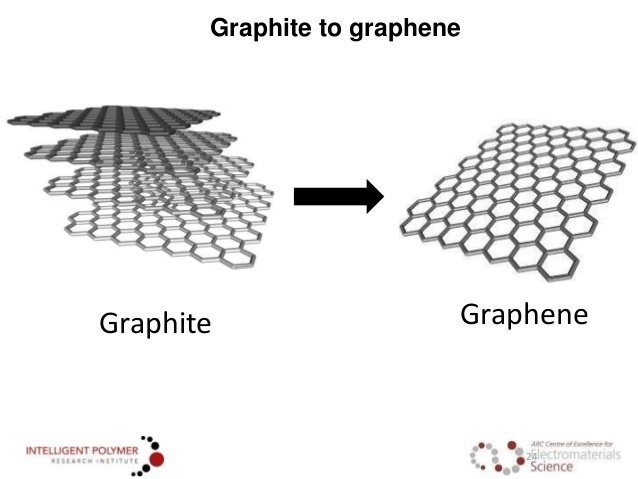 Graphite is no good substitute for graphene as it is made up of significantly more carbon layers and has vastly different (and inferior) properties as a result. Why does the number of carbon layers in graphene matter? Graphene with too many layers is, in fact, graphite, the same material used for pencil lead. The carbon layers inside a stick of graphite are loosely bonded and therefore shave off very willingly, which is why and how we are able to use it to write onto paper. The individual atoms within those loosely-bonded carbon layers are, however, very tightly bonded. Those atoms are pure graphene, and by producing and isolating them on a mass scale, commercially produced graphene becomes a reality. This is an incredibly complicated process, which is why it has taken a good fifteen-years since the discovery of graphene for high-quality mass-produced graphene to become available. Graphite is a naturally occurring material that has been in widespread use since the 1500's, therefore it is significantly easier and cheaper to source than graphene. Although, as outlined above, it does technically contain graphene atoms, it is a very different material to graphene and cannot enhance a base material in the way that graphene does, and in fact, is more likely to reduce the performance of the material, due to the loosely bonded layers. How are fake graphene sellers getting away with it? At the time of writing, anything can be marketed and sold as 'graphene' without breaking the law, because there is a loophole. Graphene is very unusual in that it is an important material that we have known about for a very brief period of time, whereas the materials in the modern world have been known to us for a great many years, usually decades at a minimum. As a result, no global standard certification body (examples being ISO and BSI), has finalised the standards a material must meet in order to qualify as authentic 'graphene'. Even once the certification has been formalised, graphene scams will likely increase. Greatly increased public awareness of graphene's amazing properties will, in turn, increase the opportunities to turn a fraudulent profit. Outside of a laboratory, proving a product is using real graphene will be close to impossible. Which earphones contain real graphene? We are proud to announce that MediaDevil and UK-based Versarien PLC (the world’s leading producer of graphene), have partnered to release a range of audio products and tech accessories enhanced by Nanene® graphene. Nanene is a few-layer version of graphene, produced in the UK using a patented manufacturing process. The Nanene standard was established to act as a beacon of guaranteed graphene purity and performance, and it is believed to be the purest graphene commercially available today. We shall be working closely with Versarien to show the world the amazing properties of Nanene. 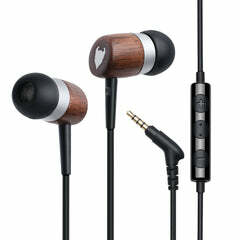 The first Nanene-enhanced product, the MediaDevil Artisanphonics CB-01 earphones, has recently launched, to great acclaim.